The world has got many place architectural projects but temples prove to be the oldest among all as there are some temples in the world which was made even thousands of years ago but still there was no compromise done on the infrastructure of those temples rather they prove to be much better that is the reason why they are still standing straight and believers could go there and worship in order to attain peace in their life. 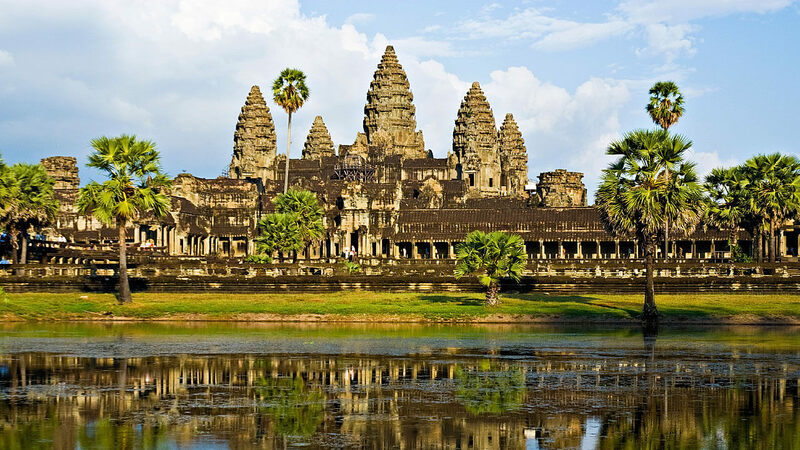 It is a huge temple which is situated at Cambodia and it is said to be that it is the largest temple in the world with the area of about 1,626,000 square meters. Here god Vishnu, as well as Buddha, are been worshiped and people from all over the world actually visit the temple and the beauty of the temple cannot be denied. 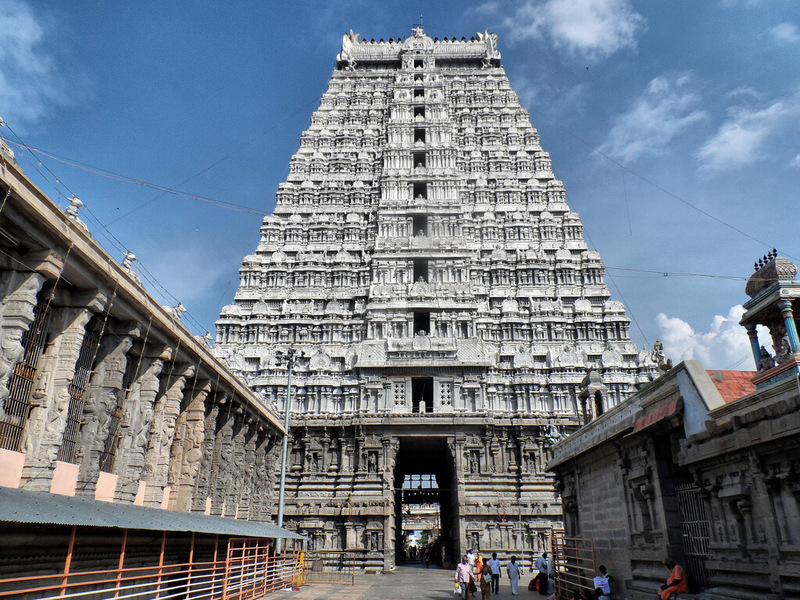 This is said to be the second largest temple of the world and it is situated at Tiruchirapalli and it can be said that it is the largest Hindu temple in India and it is made on a large area of 631,000 square meters. The construction of the temple is definitely one of the most beautiful constructions and it has a beautiful design as well. 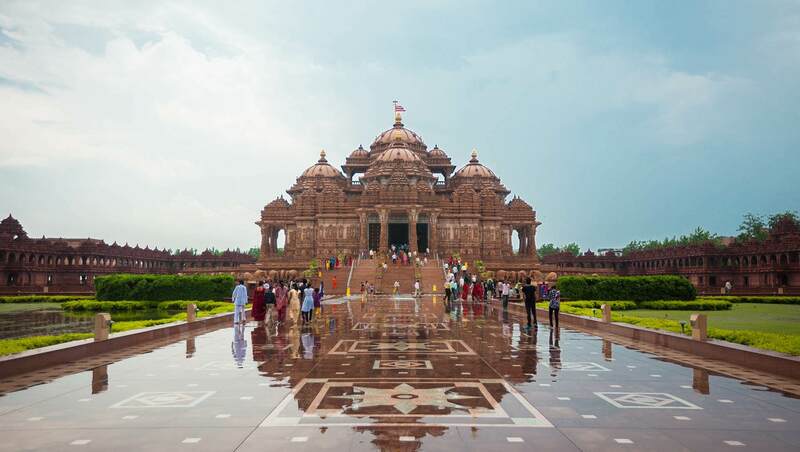 This beautiful temple named akshardham is built in the capital city of India and because of this temple people from all around the world visit, Delhi and this temple attract many visitors as well as a believer as well. 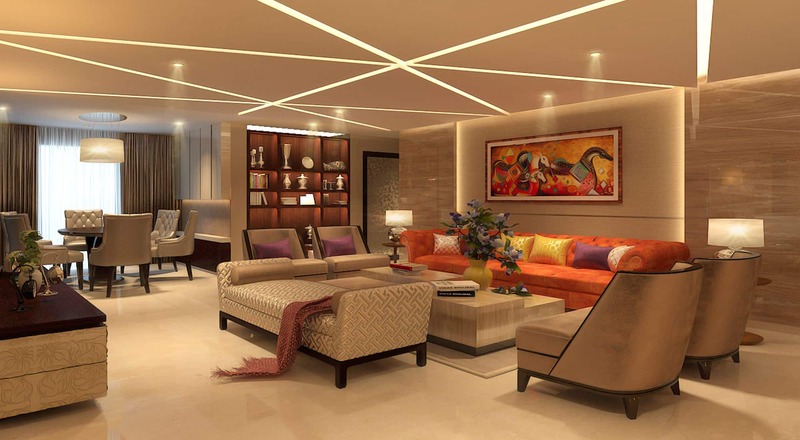 Here you would be able to see that the temple infrastructure represents the traditional designs of Hindus. 240,000 square meters were required to get the temple constructed and it is quite huge for sure. 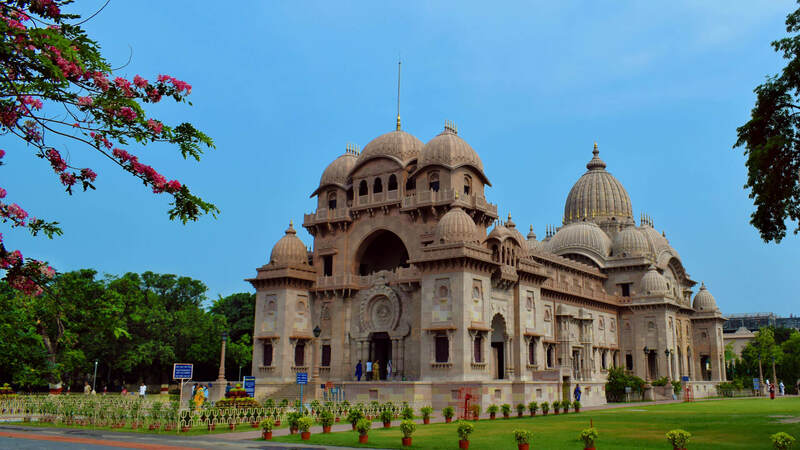 This beautiful temple is situated at Kolkata and some people call it Belur Math and for some people it is Belur Mutt and it is the headquarter of the Ramakrishna mission which was founded by the great Swami Vivekananda and the temple is located beside Hooghly river and people from all around the world visits this place and here goddess Kali gets worshiped and it is situated on an area of 160,000 square meters. 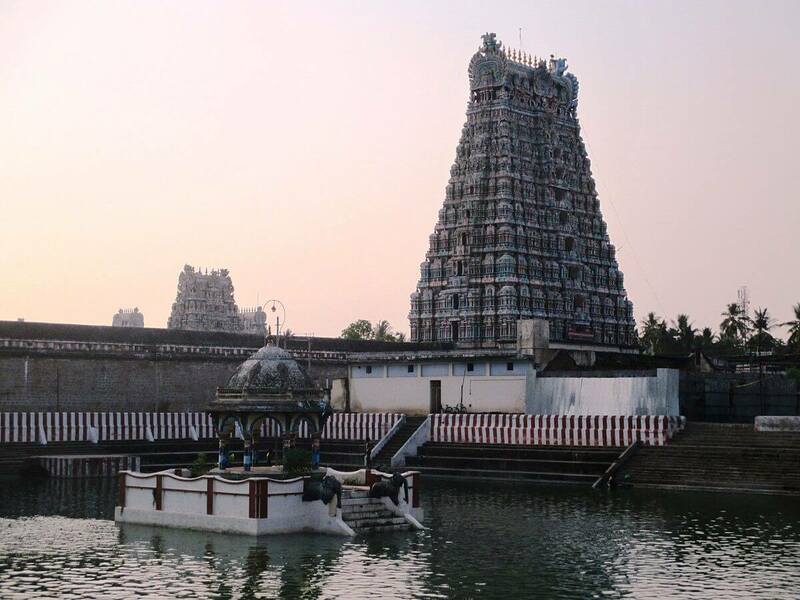 This is an ancient temple which is entirely dedicated to Lord Shiva and people from all around the world come to worship Lord Shiva here and there are believes that if people would worship in this beautiful temple then their wish would get completed and they would be able to achieve success in life. 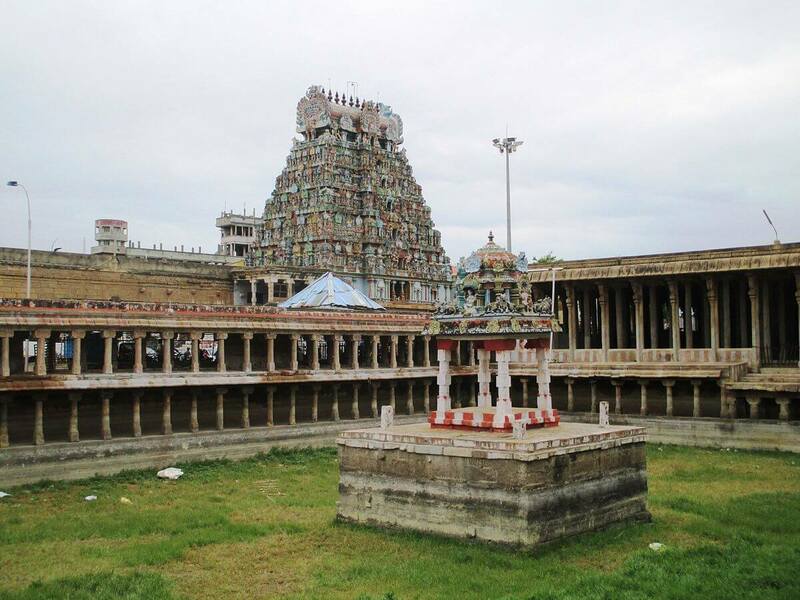 This temple is situated at Chidambaram and it is made on an area of 160,000 square meters. 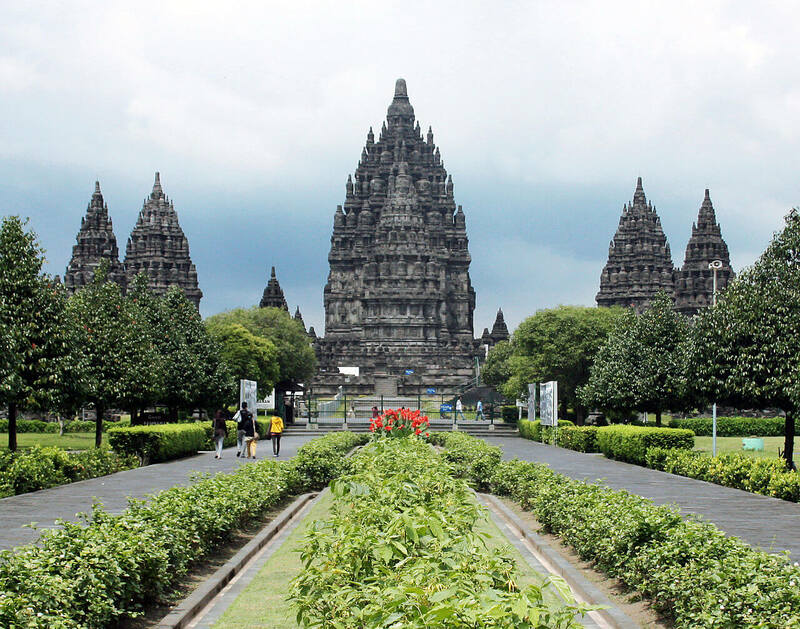 It is a Trimurti temple which is located at Indonesia and it is said that Indian people who used to live there have built this temple long ago and it is situated in an area of 152,000 square meters. It is a very old temple and is said to be a temple of the 9th century and this temple is completely dedicated to Lord Shiva and this temple always gets crowded by the believers. 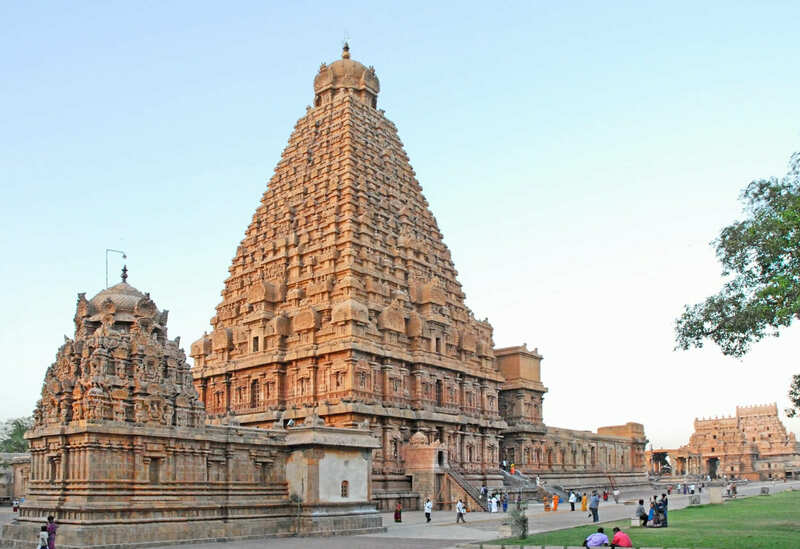 This temple is located at Thanjavur and it is constructed in an area of 102,400 square meters and there is no doubt that this is one of the most beautiful temples out there at Thanjavur. Even this temple is entirely dedicated to Lord Shiva and people from far apart come to this place just to get a glimpse of the Shiva idol and t worship Lord Shiva as well and many workers had to work hard for many years to build this temple. 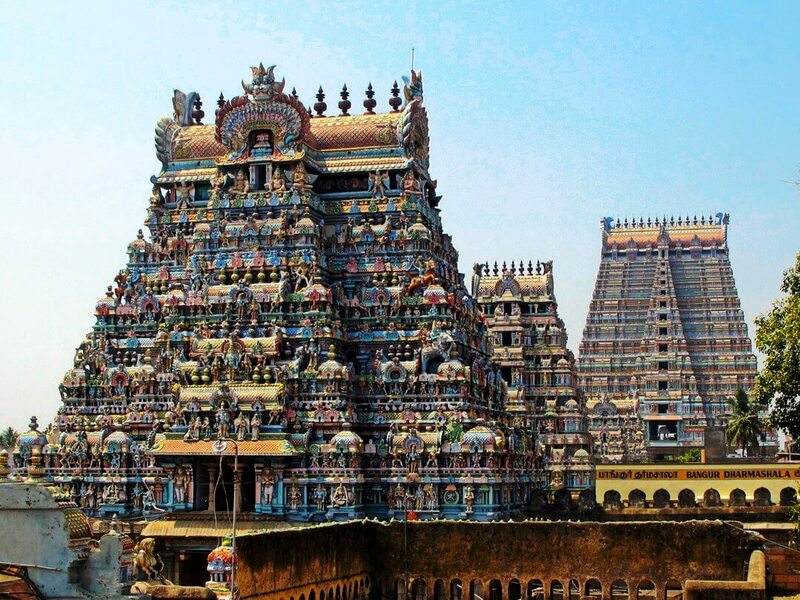 This temple is located at Tiruvannamalai which is a southern city of India and this temple is made on an area of 101,171 square meters which is quite large. This temple has got the largest religious area for worship purposes and people from all around the world worship, Lord Shiva, here and it is said that many people got success by worshipping here and it is their belief that people from all around the world come here in this temple. 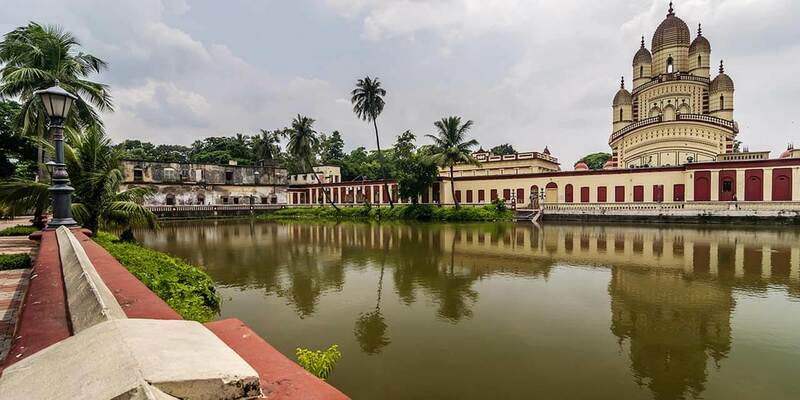 This temple is located at Kolkata besides the Hooghly River and is made on an area of 101,171 square meters. 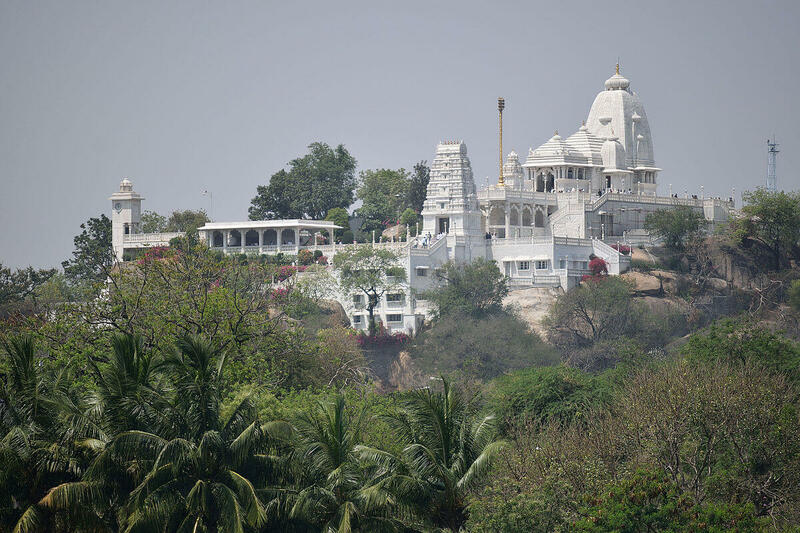 This temple has got several sections of worship area where Lord Shiva, Krishna as well as goddess Kali gets worshipped but the temple is entirely dedicated to goddess Kali and people from all around the country come here to worship the goddess and the beauty of the place would definitely mesmerize you. 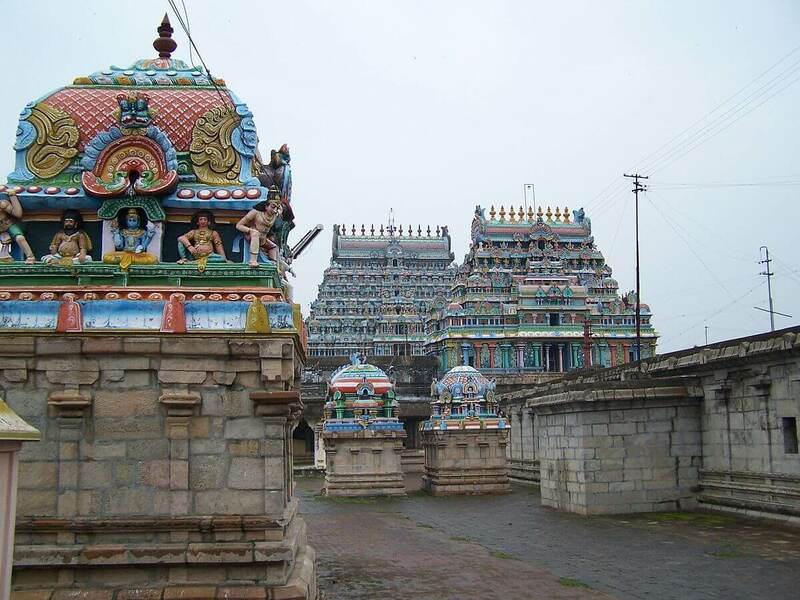 This beautiful temple is located at Mannargudi and has occupied an area of 93,000 square meters and the temple is tall enough with a height of 156 feet. Here Rajagopalaswamy gets worshipped who is believed to be another form of Lord Krishna and local people of the place have strong beliefs for this temple which is why the temple always stays up crowded and the temple construction seems to be very beautiful. 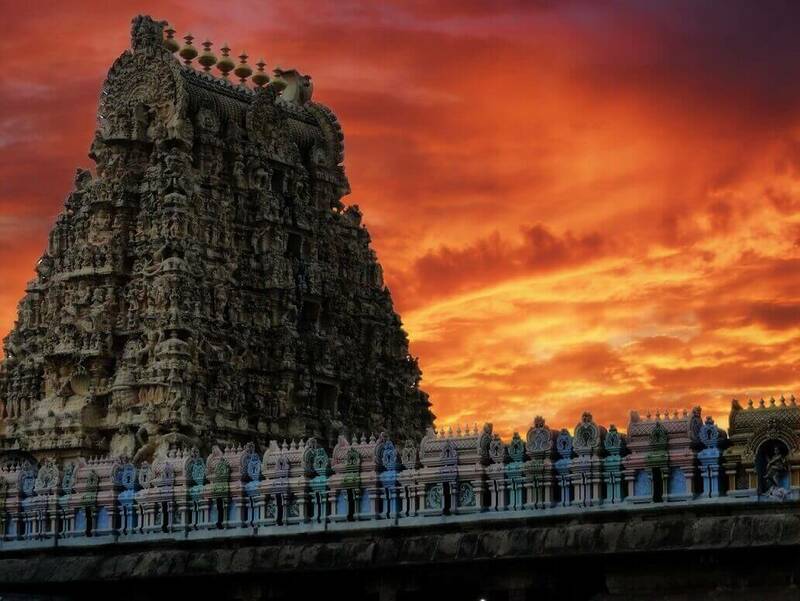 This temple is located at Kanchipuram and it has occupied an area of 92,860 square meters and the beauty of the place cannot be denied for sure. This temple as well is completely dedicated to Lord Shiva and people from all around the world come here just to worship Lord Shiva and the place seems to be crowded almost all the time and it is among the 5 most important Shiva temples in the world. 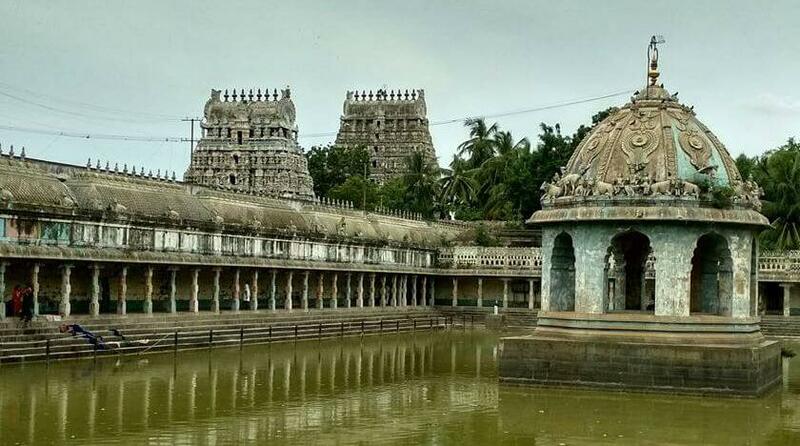 This temple is also located at Kanchipuram and this place was constructed on an area of 80,937 square meters and people from far apart gather in this place to worship Lord Vishnu. This is an old temple and at ancient times many poets, as well as alwars, used to come to this temple and worship Lord Vishnu. It is for sure that this temple is very beautiful and eye catchy as well. This temple is located at Tirivarur and this temple occupied an area of 80,937 square meters and here in this temple, people worship Somaskanda which is said to be another form of Lord Shiva and people believe that worshipping in this temple often get success in their life and this place also seems to be crowded all the time. 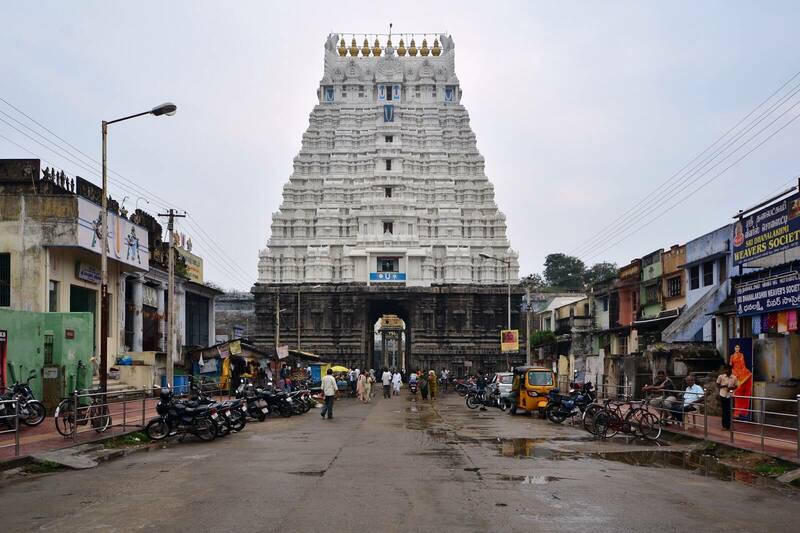 This temple is located at Tiruchirapalli and has occupied a large area of 72,843 square meters and the temple seems to look quite unique and it is a temple which is entirely dedicated to Lord Shiva and it looks as if the temple is standing on wheels. This temple is very old and was built 1,800 years ago and this looks too beautiful for sure. 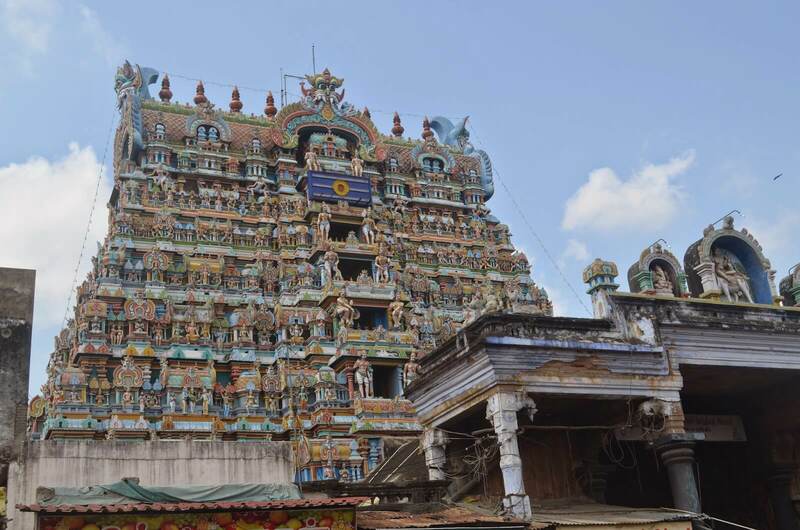 This temple is located at Tirunelveli and has occupied an area of 71,000 square meters and the beauty of the temple would definitely mesmerize your mind as well as the soul for sure. This temple is quite old and it is believed the construction of the temple took place almost 3000 years ago but still the temple is very well constructed. 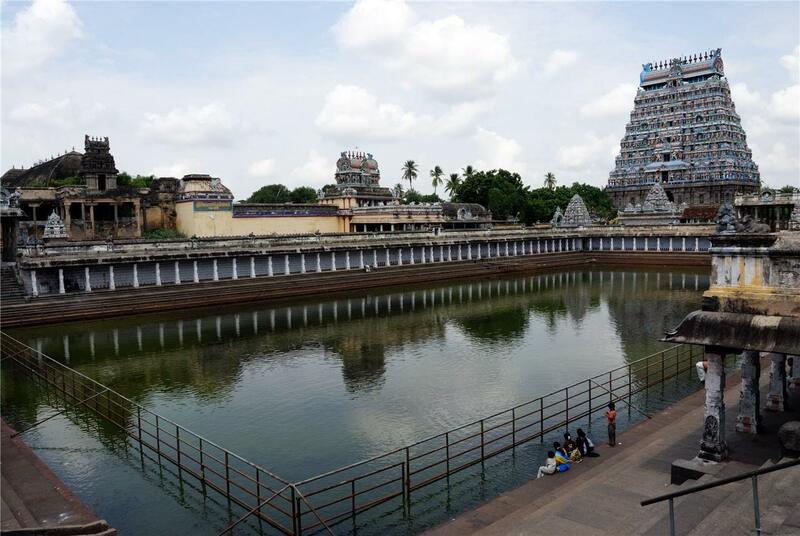 This temple is located at Madurai and has occupied an area of 70,050 square meters and this temple is also dedicated to Lord Shiva and people from all around the world gather here in this temple for worship purpose. This temple is the reason of many people visiting Madurai and this temple always seems to be crowded by the believers of Lord Shiva. 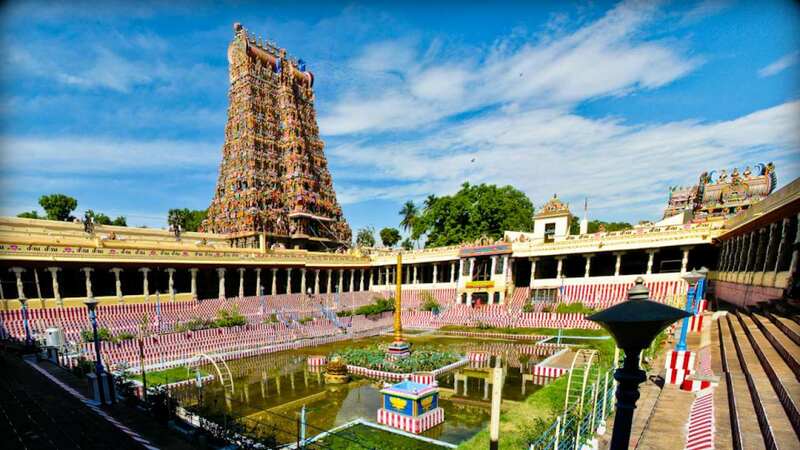 This temple is located at Vaitheeswaran Koil which is a state of India and this beautiful temple has been constructed on an area of 60,780 square meters. People from faraway places come to this place for worshipping Lord Shiva and people have strong beliefs in this temple which is why this temple mostly stays crowded by the visitors. This temple is situated at Puri which is a city of Odisha a state of India and this temple is made upon an area of 37,000 square meters. 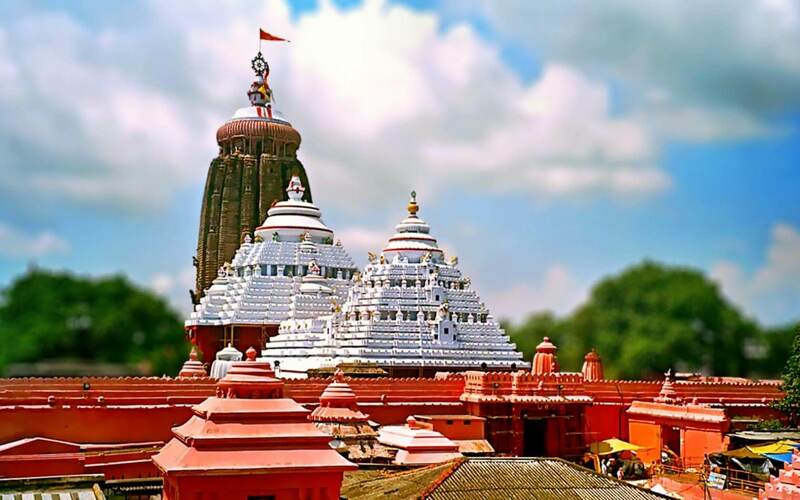 Jagannath is another name given to the Lord Vishnu which means the lord of the whole universe and this temple is so beautiful that your eyes would get mesmerized for sure. This temple is made on an area of 30,000 square meters and it is situated in Delhi and this temple is entirely dedicated to the duo of Lord Narayana as well as goddess Laxmi and people from all around the globe come to visit this place to worship Laxminarayana and believers state that worshipping in this temple brings success as well as prosperity. These were few of the largest Hindu temples of the world that you need to check out and also you can check out more at Architectures ideas.